Home › Energy-Efficient LED Lighting › Durapower Shock Resistant 2 In 1 300Lumen Led Work Light 360 Degree Rotating ..
Durapower Shock Resistant 2 In 1 300Lumen Led Work Light 360 Degree Rotating ..
SUPER BRIGHT-- Provides solid 300lumen brightness, perfect helper for outdoor and indoor activities. 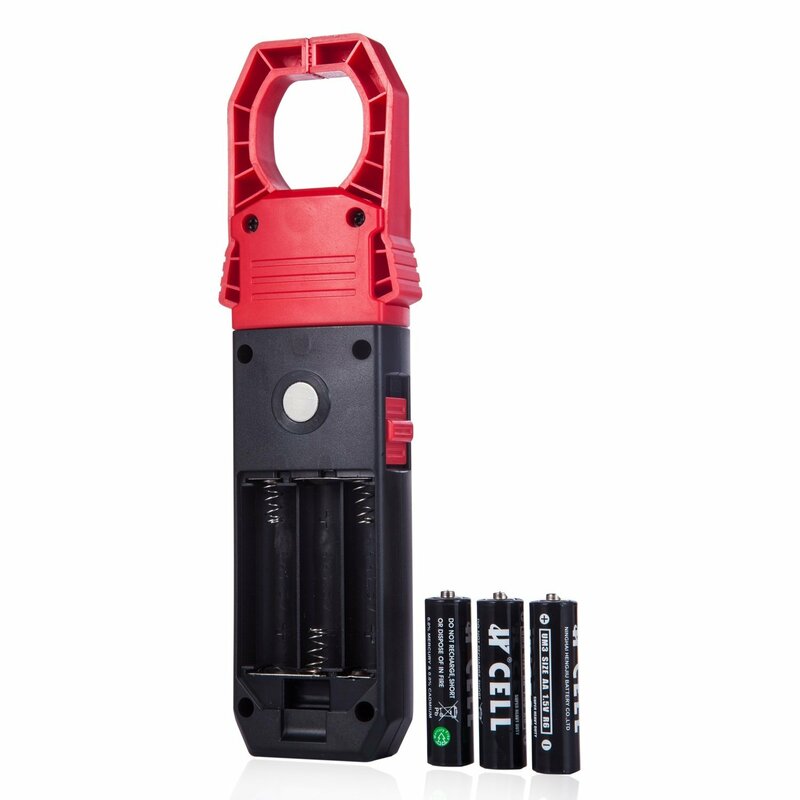 2 IN 1 LIGHTS-- Buy one light get two lights: flood mode and flashlight mode, you will never regret! MAGNETIC BASE-- With powerful magnetic back no frustration, attach to metallic surface firmly. CONVENIENT CLIP TO HANGING ANYWHERE-- 360 rotatable clip make it easy to hang your light anywhere you want.